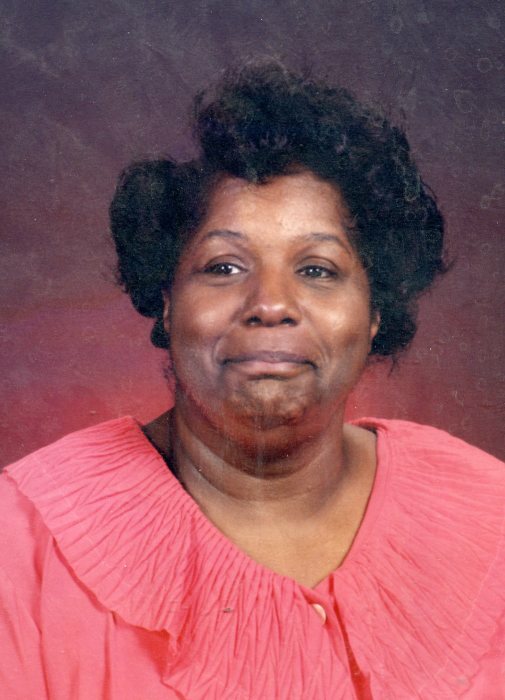 Rose Mary Ellington, 75, of Terre Haute, Indiana, passed away January 21, 2019. She was born October 9, 1943, in Terre Haute, Indiana to Clarence West Sr. and Mildred (Spiller) West. She was a member of First Baptist Church. She is survived by her husband of 57 years Henry Ellington; daughters Rhonda Ellington - Bradford (Carl) of Edwardsville, IL, Nina Stewart (Michael) of Terre Haute, Indiana, Tina Ellington of Edwardsville, IL; brothers Clarence West Jr. of Terre Haute, Indiana and Michael Spiller, of Chicago, IL; several grandchildren, great grandchildren, sisters-in-law, nieces, nephews, and extended family members. The family would like to thank Clara Wilson, for the care she provided Rose Mary. Funeral services are scheduled Saturday, January 26, 2019 at 1:00p.m. in Greiner Funeral Home, 2005 North 13th Street, Terre Haute, Indiana, 47804 Pastor Bernie Jackson will officiate. Burial will be in Highland Lawn Cemetery. Visitation will be at the funeral home on Saturday, from 11:00a.m. until service time. Online condolences may be made at www.greinerfuneralhome.com .